No Such Thing as a Free Mooring ? 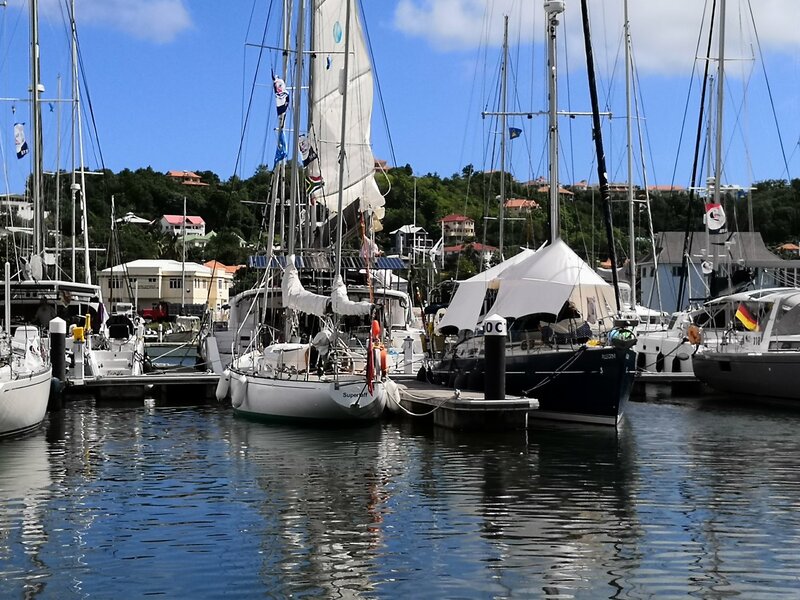 Boatshed utilises its Boat for Sale Parking initiative with a number of marinas, whereby owners of boats with their boats for sale can take advantage of discounted mooring during sales process giving them more flexibility. For information on Boat for Sale Parking, click here. Boatshed developed Boatshed Parking because there are a number of brokerage competitors who offer “free moorings.” Very often this entails space either on a sales pontoon or on a marina berth sponsored by the broker concerned. However, access to these free moorings does require either a sole agency contract whereby if you sell the boat, the broker gets their commission and you are unable to sell the boat yourself or place it with other brokers, or whereby should you sell the boat yourself or another agent sells it, the cost of the mooring whilst the boat is stored on the sales pontoon or the sponsored brokerage berth needs to be repaid. There have been numerous incidences recently where this principle hasn’t been made clear to customers and whilst the offer of a free mooring while your boat for sale is attractive, always check the small print to make sure that free actually means free rather than sponsored. Boatshed offer and open and non exclusive approach to Brokerage based on our successful "Full Brokerage Process"
Basically if we do not sell your boat faster than anyone else, you owe us nothing!